What Led The Downfall of Mohammed Reza Shah’s Kingdom of Iran. It was almost five in the afternoon and naturally I was becoming impatient for this meeting to take place as it had taken weeks to arrange. 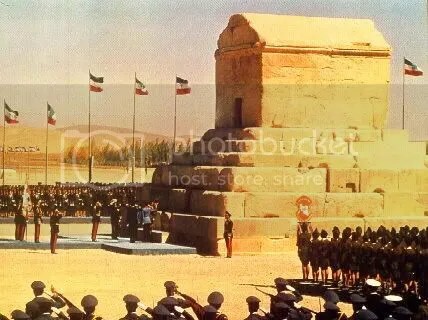 Soon I told myself I was going to meet a man who had played a key role in organizing the lavish ceremonies staged at Persepolis in 1971 to commemorate 2,500 years of monarchy in Iran.